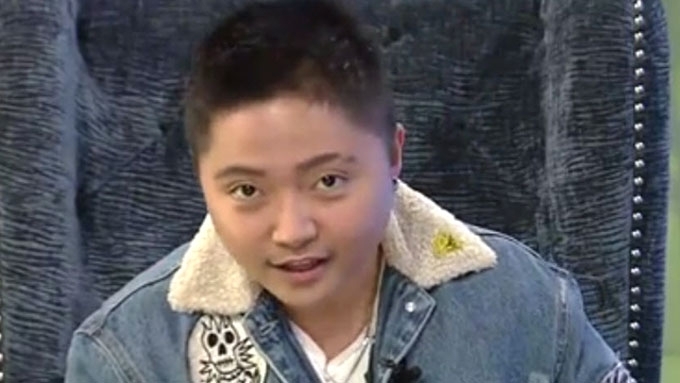 Jake Zyrus: \"This is who I really am.\"
Jake Zyrus finally finds himself: "This is who I really am, and I am ready to show the world." 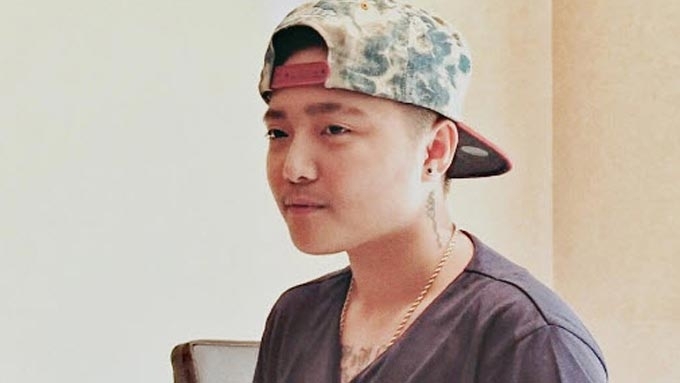 The former Charice Pempengco says he stood in front of the mirror before deciding on his new name. Among the names "Christian," "Kyle," and "Jake," it was the last one that left a strong impact on him. 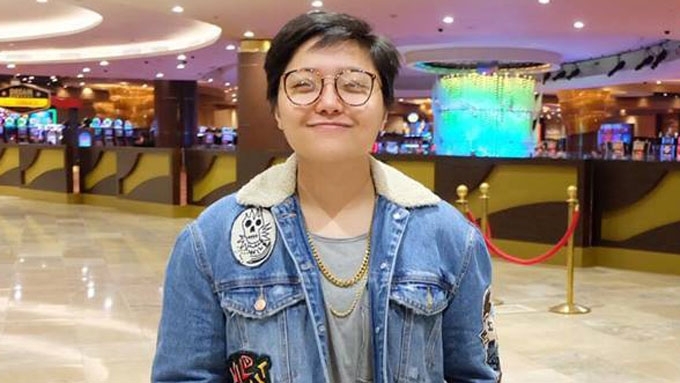 His full name, "Jake Zyrus," resonated with his newfound gender identity and sounded like a good name for a "pop star." 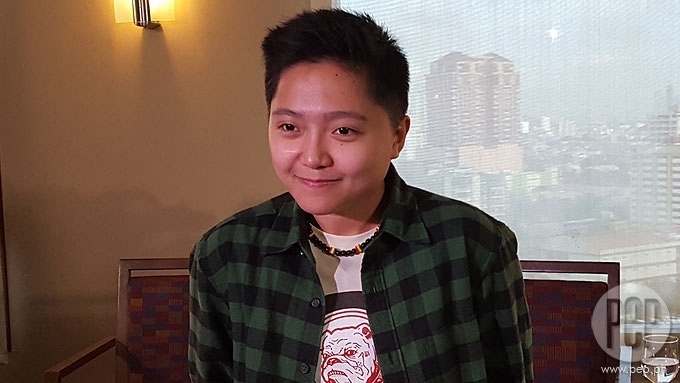 This Sunday, July 9, marked the major TV comeback of Jake Zyrus on ABS-CBN, three weeks after the announcement of his new identity. 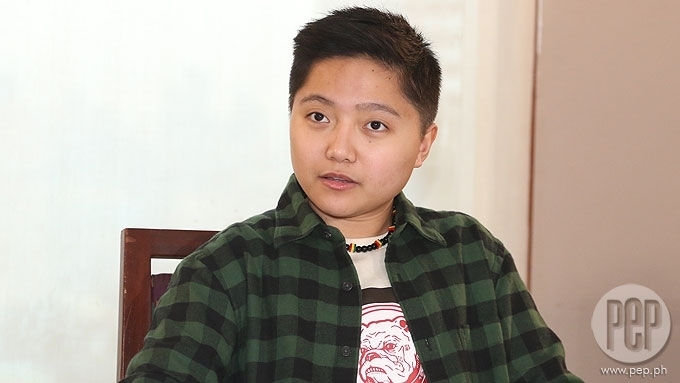 The 25-year-old international Pinoy singer sat down for an interview with Rated K, where the former Charice Pempengco looked back on his transformation as a transgender man. Jake began thus:"Nung Grade 1 ako, lagi akong tinutukso sa mga classmate ko no'n na lalaki, 'tapos kapag gano'n, hindi naman ako kinikilig. "Then when I turned ten years old, do'n ko na konting nakikita mga gender labels. Kaya, at that time, parang, 'Tomboy ba? 'Yon ba ako?'" Jake first revealed his struggles with his gender identity in 2013, during his exclusive interview with Boy Abunda on the defunct showbiz-oriented program The Buzz. 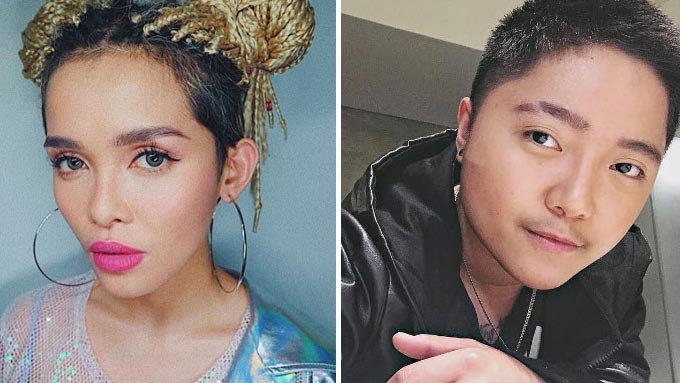 At the time, Jake—who was still known as Charice—publicly came out as a lesbian, and admitted his relationship with Alyssa Quijano, who he is no longer with. Despite this revelation, the singer felt that he still wasn't being completely honest with himself. It was only last June 19, 2017 when Jake announced his true identity to the world. NAME CHANGE. It is said that the decision to change one's name marks a pivotal moment in every transgender person's life because it signifies that person's full acceptance of his new identity. For Jake, this declaration transpired through his social media accounts. He narrated on Rated K, "A few weeks ago, binago ko lang yung pangalan ko sa social media sites ko po. "At the same time, parang na-feel ko na meron na akong enough strength to face everything. So, parang sabi ko, 'Ito na, sige!'" According to Jake, he had been delaying his revelation for so long. "Kailan ko pa ba bibigyan ng freedom yung sarili ko para ipaalam sa buong mundo kung sino talaga ako? "Kung kailan marami nang nasayang na oras, na alam kong ang dami kong puwedeng gawin as myself talaga." In the end, Jake said he wanted to be a good example and an inspiration to the local LGBTQ+ community. He says, "Na-bother ako at na-inspire ako sa ibang transgender people, na gusto kong ipaglaban din sila. "Kahit na anong ibato sa 'yo ng ibang tao, gusto ko ipakita sa kanila na kung kaya ko, kakayanin din nila. " MESSAGE TO CHARICE. Even though Jake has moved on from his past, the international singing sensation acknowledged that his life as Charice was a major part of his journey. "Gusto ko magpasalamat kay Charice sa lahat ng napakagandang experience na ibinigay niya po sa 'kin. "Hindi na anino si Jake, at never ko pagsisisihan lahat ng experience ko kay Charice, dahil she made me who I am today," he proudly declared.